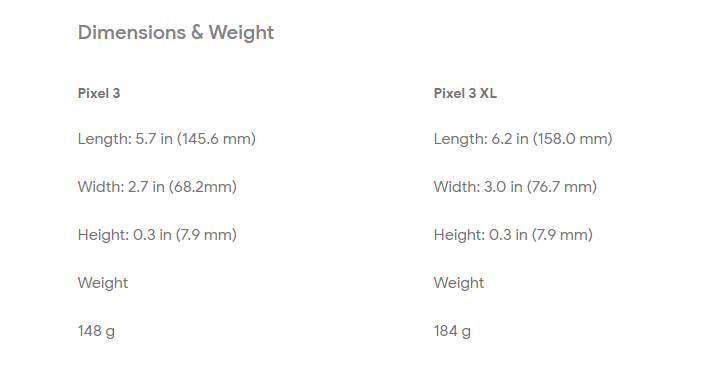 The Google Pixel 3 and 3 XL finally launched, and the first impression seems to be pretty positive. If you're among those pre-ordering yours, you might want to start thinking about the best accessories to pair with your new phone including USB charger, power bank and wireless charger, etc. You can choose to purchase the accessories in the Google Store, but you can also find some best value and high-quality accessories in the other third-party stores. Your new Pixel phone will come with a USB-C 18W power adapter that supports quick charge. 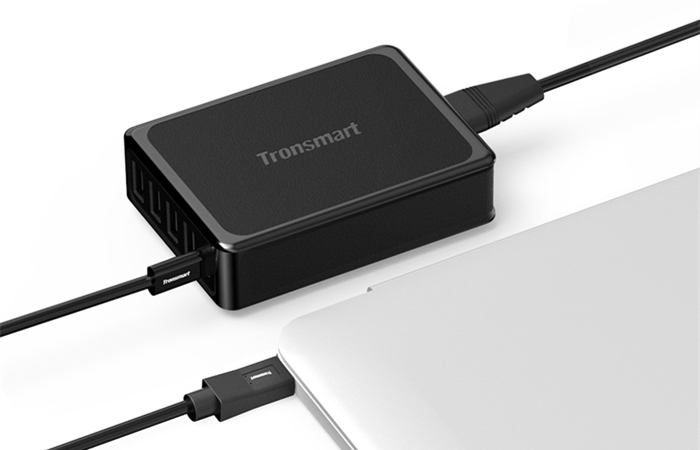 But if you want to have a spare USB charger for any situations needs, we recommend Tronsmart WCP01 18W USB-C Charger. WCP01 is equipped with Power Delivery 3.0 and Quick Charge 4.0 that is backward compatible with 3.0 and 2.0 which can provide optimal charging speed for your phone. 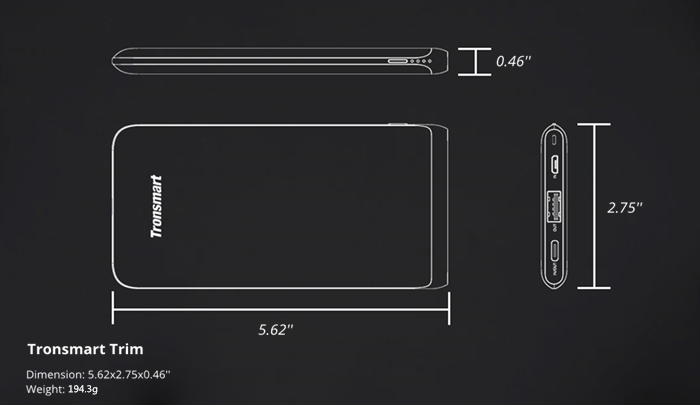 Its portable palm-size makes it a perfect companion while traveling. 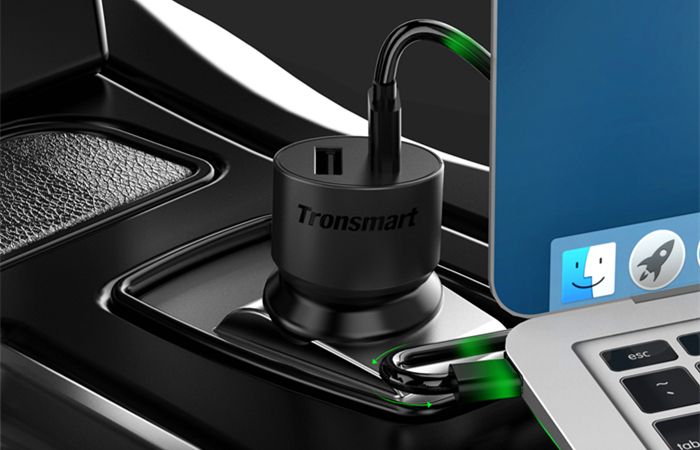 If you are looking for a car charger to charge the phone while driving to your date destination, Tronsmart C2P PD Car Charger is your best choice. Its USB-C port provides up to 30W power output to charge your devices, including the new Pixel 3/3 XL and MacBook 2016. 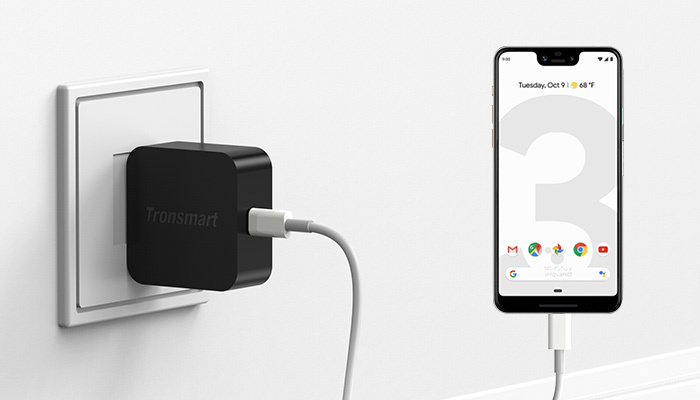 Moreover, if you would like to purchase a USB charger that supports multiple devices charge simultaneously, Tronsmart U5P USB-C PD USB Charger is your choice. 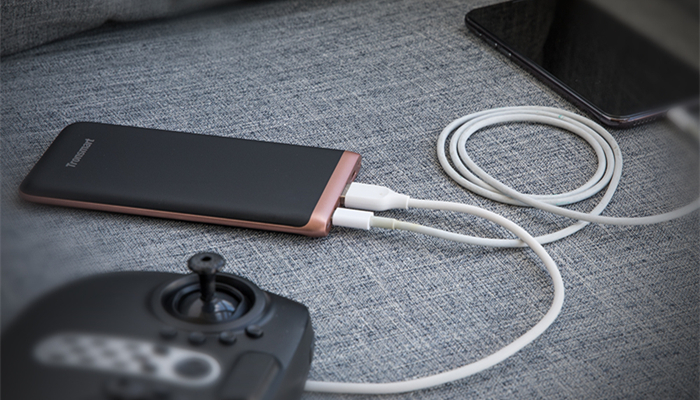 U5P is equipped with 5 ports including one USB-C PD port and other 4 USB-A VoltiQ ports which can support you charge up to 5 devices at the same time.